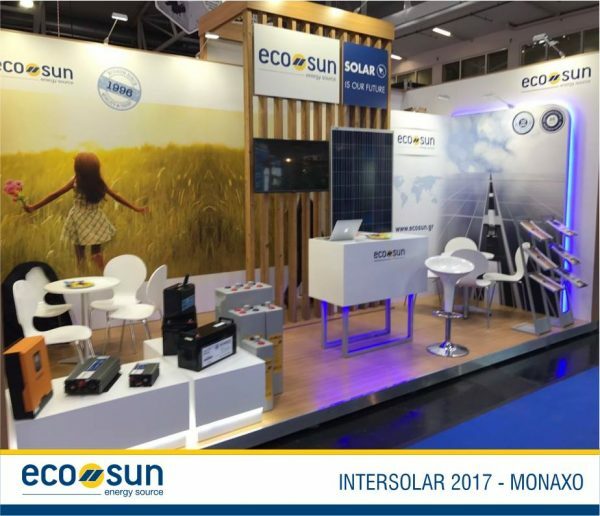 ECO // SUN took part in the Intersolar Europe 2017 exhibition held in the Munich exhibition center. 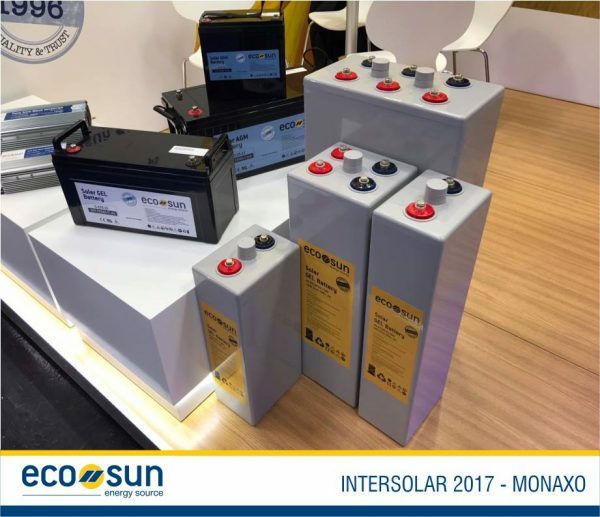 Intersolar Europe is the International Exhibition & Conference on Solar Energy and Photovoltaics and focuses on photovoltaic, photovoltaic and solar thermal technology. 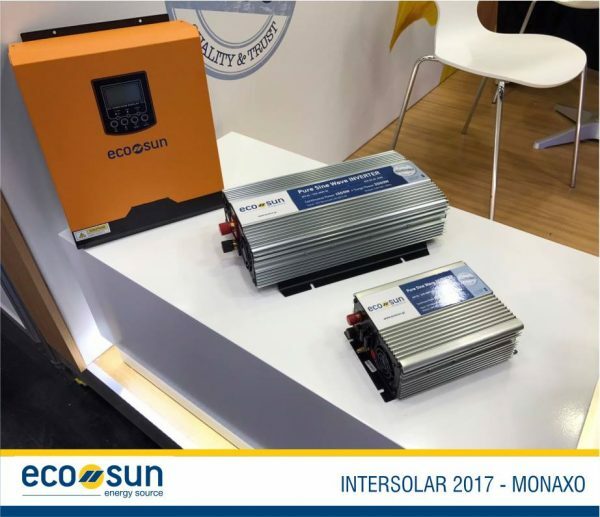 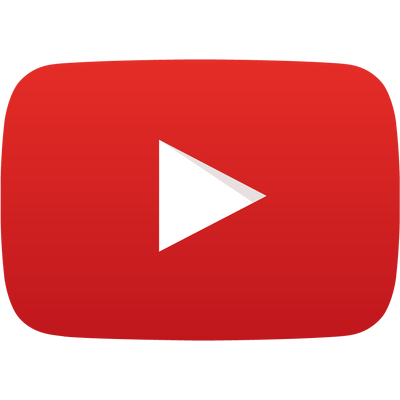 It has been established since its inception as the world’s leading branch platform among manufacturers, suppliers, wholesalers and service providers.